The Mi MIX 3 presents itself with an incredible Full-Screen Display with 93.4% screen-to-body ratio. The front of the Mi Mix 3 is nearly all screen because of the hidden dual camera design. It features a colored ceramic design that curves beautifully on all four sides. The Onyx Black option represents an elegant and timeless design. It is equipped with a flagship-level Qualcomm® Snapdragon™ 845 Processor, that together with the Adreno 630 GPU will deliver to you the ultimate experience in terms of speed and multi-tasking fluidity! It has 6GB RAM and 128GB ROM, more than enough storage for all your favorite apps, games, photos, videos and files. 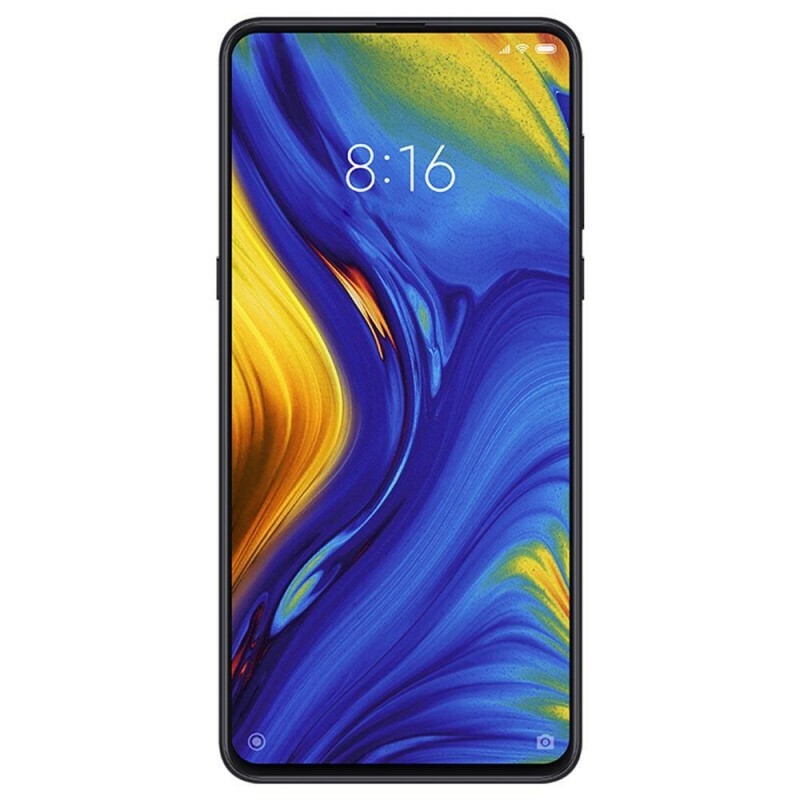 It has a 6.39-inch display and 19.5:9 custom aspect ratio with 2340 x 1080 FHD+ that supports Always-on display mode, Sunlight mode, Night mode, Reading mode, Color temperature adjustment and much more. 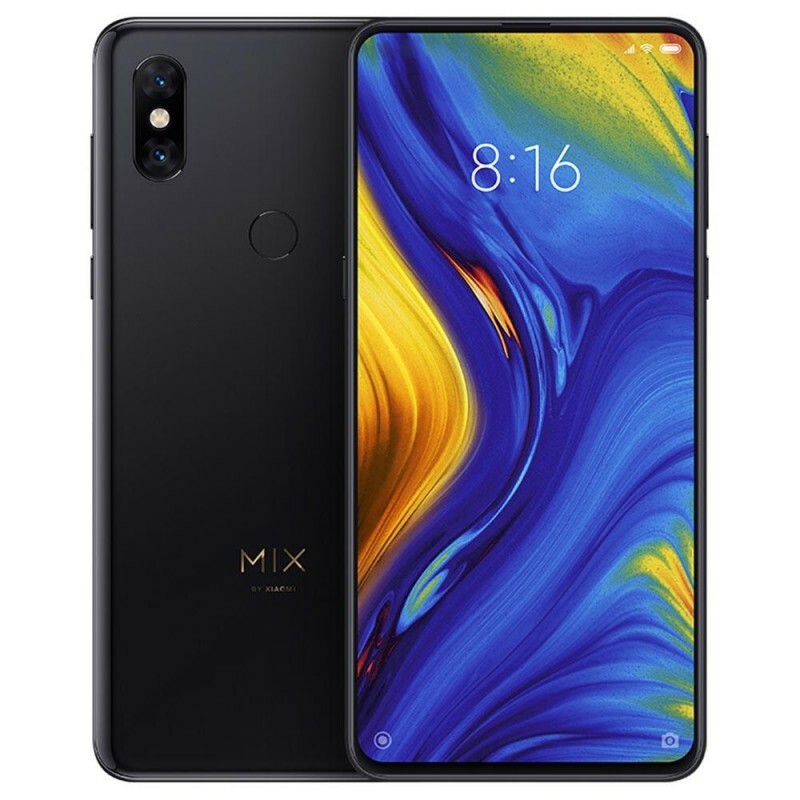 The Mi Mix 3 will deliver an extraordinary photo experience, with its 24MP + 2MP front camera with Real-time video and background blurring, and with its Ultra light-sensitive AI dual 12MP + 12MP rear camera. 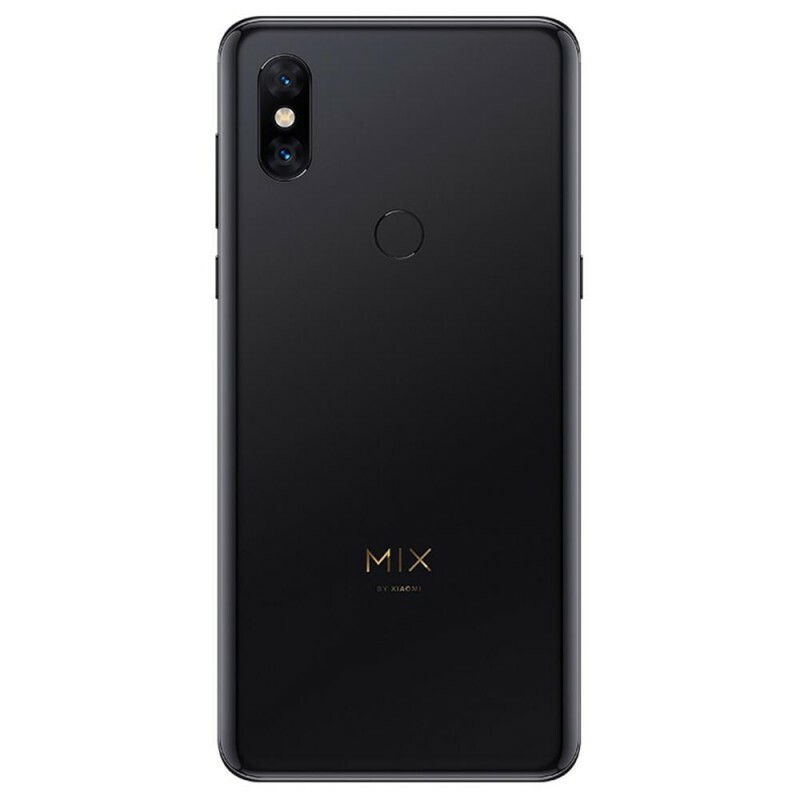 The phone Supports the use of dual SIM cards from different carriers and both cards can access 4G connectivity simultaneously. Its 3200mAh battery will offer you a long usage time and Supports QC4+ wired quick charging.